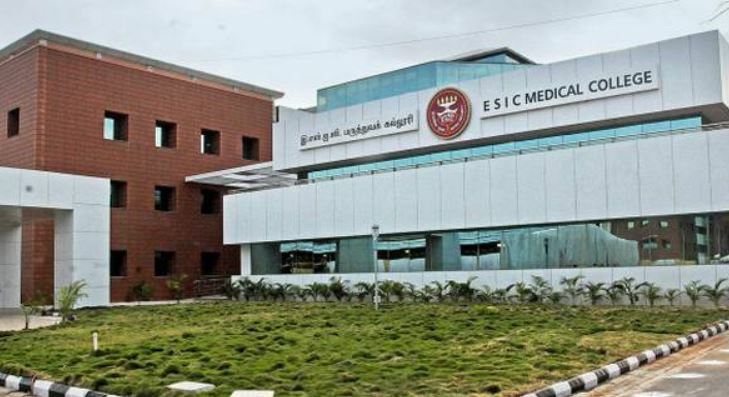 ESIC Recruitment 2018: Employees’ State Insurance Corporation allowing to apply for the Insurance Medical Officer (IMO) Grade 2 (Allopathic) in ESIC Hospitals/Dispensaries on online through its official website, www.esic.nic.in (No other means/mode of application). According to the source, ESIC has invited the eligible candidates to apply for 771 IMO Grade 2 posts. Check the official advertisement in ESI Corporation for the recruitment of Insurance Medical Officers (IMO) Garde-II here. Admit Card on: yet to be announced. Exam on: yet to be announced. Candidates can be made payments through any of the following method: Debit card, Credit Card, Net banking, E Challan. Pay Matric Level 9, Rs. 53,100 to Rs. 1,67,800 as per 7th CPC. Not exceeding 30 years as on 10.11.2018. Click ‘Recruitment’ on ESIC homepage and then click “Apply online for Recruitment to the post of IMO Gr. II (Allopathic) in ESIC – 2018.” (Keep your recent scanned (digital) image and signature for uploading). Read the instruction carefully to fill the online application. Important: Keep your Email-ID and mobile number active, ESIC will send Interview Letters for the interview and other communication to the registered email address or Mobile number.